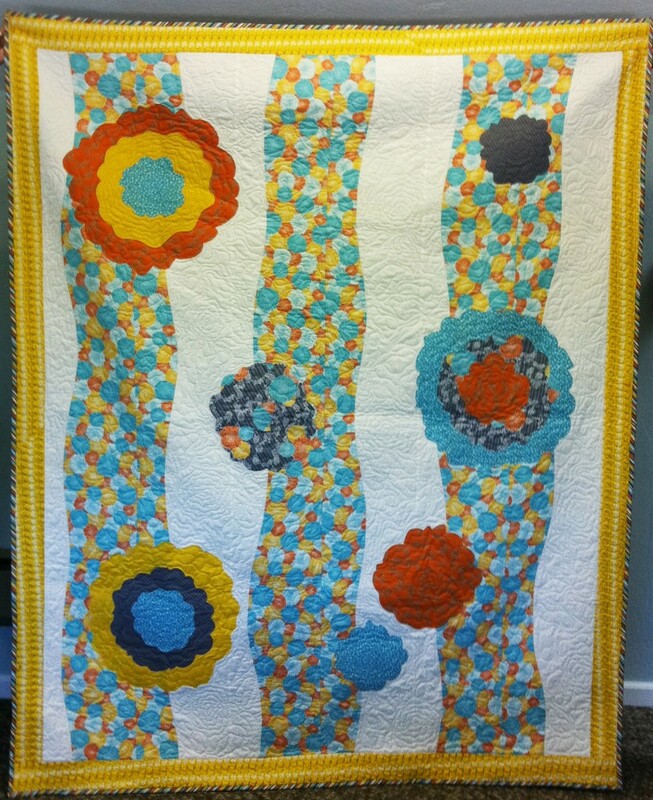 Today I was perusing the web looking for cool projects made with our Juicy Blossoms fabric and I was not disappointed. I found some great pieces that I had to share. As many of you know I do not sew, I am good with iron-on sewing and that is about it, much to my mother’s dismay since she was a big sewer and many of my groovy outfits in the 70’s were made by her. I wish I could sew or that I had time to sew because I see so many cool things out there. 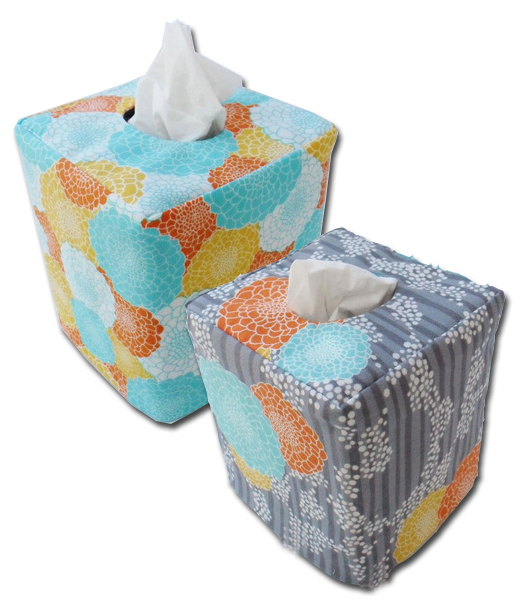 I found bags, tissue box covers, banners and other fun items. 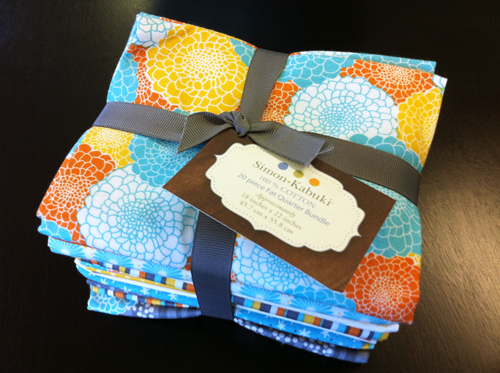 It’s so fun to see actual products made with our fabric. It is such a long process from design, to manufacturing, to selling we often forget what is coming out since it is a year or two later, but it makes me smile to see it in stores finally! Please check out the links below and support all of these awesome women entrepreneurs! 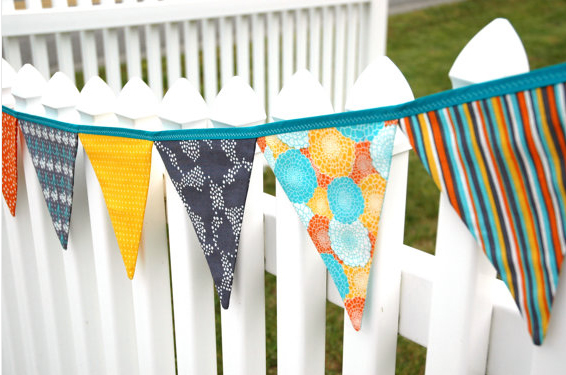 Love this banner by Little Birds Boutique! 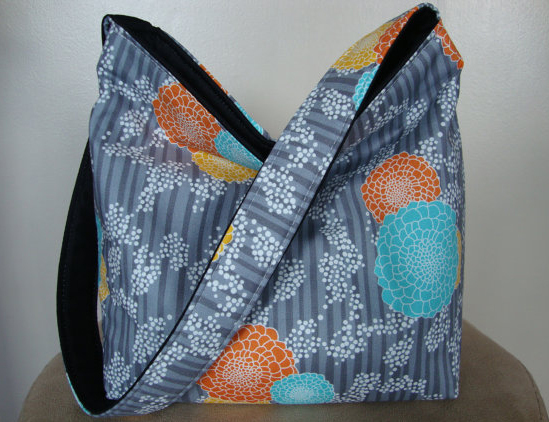 Juicy Blossoms Hobo Bag by Affordable Bag Designs. The perfect Fall bag! This entry was posted on 09/14/11 and is filed under random goodies.